Khanh Hoa (VNA) – A HK Express flight, a budget airline from Hong Kong, landed in Cam Ranh International Airport on November 9 afternoon, bringing 180 tourists from the Chinese territory to Nha Trang city. This is a direct flight from Hong Kong to Cam Ranh, which is based in the south central province of Khanh Hoa. 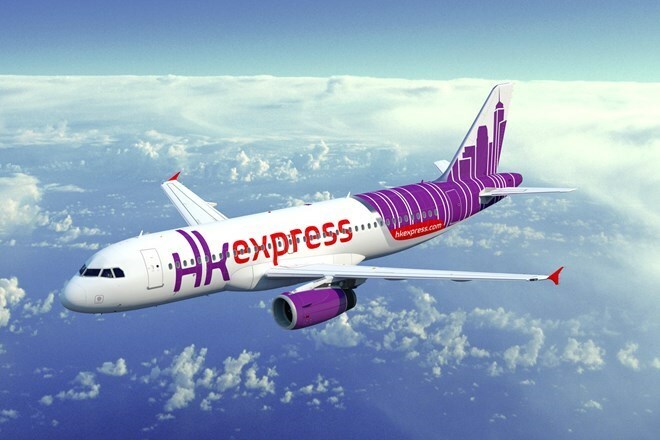 A representative of HK Express said whenever opening a new route they hope to inspire passengers’ desire to explore new destinations and connect with different cultures. The route linking Hong Kong and Cam Ranh runs every Wednesday and Friday. The route launch is part of efforts by Khanh Hoa to maintain growth in the number of Chinese tourists to the province.